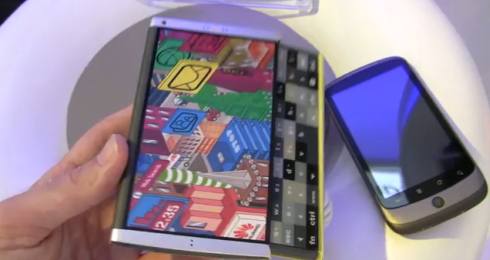 Huawei HX Prototype phone was appeared first time at IFA 2010. It is an attractive device that comes with QWERTY keyboard having a unique mechanism. You can use it as a kickstand or as a swivel. The good news is that this device is more than a prototype that’s mean you are able to buy this device as it will hit the market some time soon. 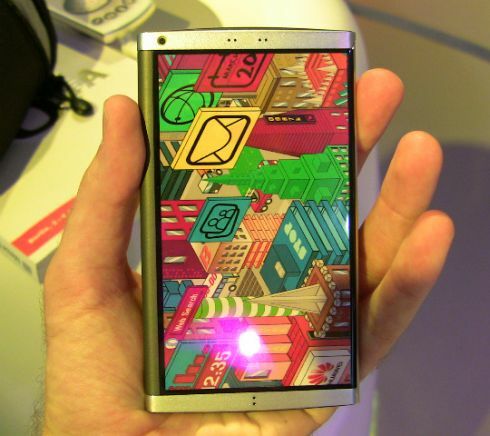 Huawei HX Phone will be more appealing for teens and games lovers as it seems to be a gaming device. This handset is described as a media terminal equipped with a modular keypad/gamepad/kickstand. What I don’t like in this device is excess use of plastic and semi-rigid keyboard. Anyways, don’t hesitate to share your comments on this post. Would you like to buy Huawei HX phone?